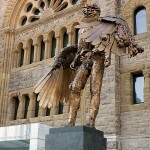 Born in Montreal in 1974, David Altmejd obtained a bachelor’s degree from the Université du Québec à Montréal in 1998 and a master of fine arts degree from New York’s Columbia University in 2001. His work was shown at the 8th Istanbul Biennial in 2003, the Whitney Biennial in 2004, and the first edition of the Quebec Triennial, held at the Musée d’art contemporain de Montréal (MACM) in 2008. He represented Canada at the 52nd Venice Biennale in 2007 and was the recipient of the 2009 Sobey Art Award. A number of museums both in Canada and abroad have acquired his works for their collections, including the MACM, National Gallery of Canada, Art Gallery of Ontario, Montreal Museum of Fine Arts, Les Abattoirs, Toulouse, Solomon R. Guggenheim Museum and Whitney Museum of American Art, both in New York, Museum of Contemporary Art, Los Angeles, and MUDAM (Musée d’art moderne Grand-Duc Jean) Luxembourg. 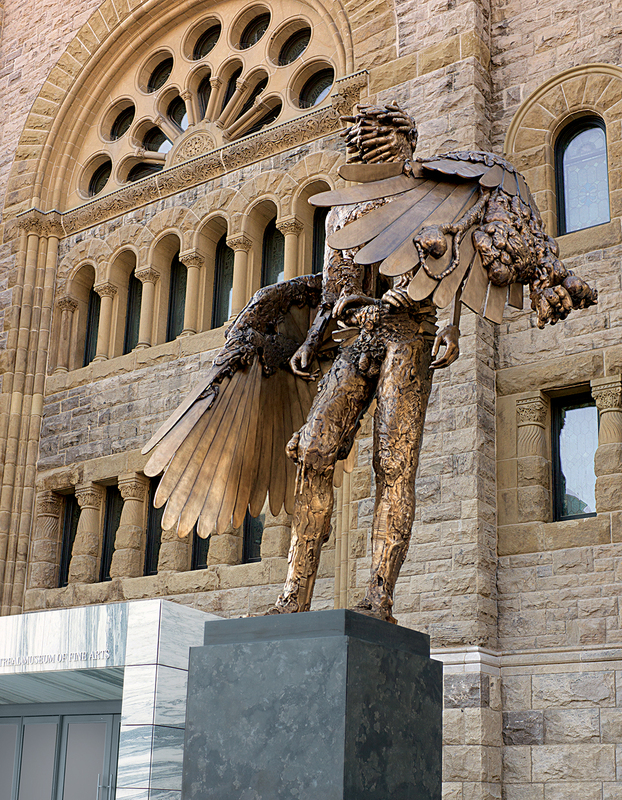 In 2015, Altmejd was named a Companion of the Ordre des arts et des lettres du Québec and the MACM held a major retrospective of his work. David Altmejd lives and works in New York.